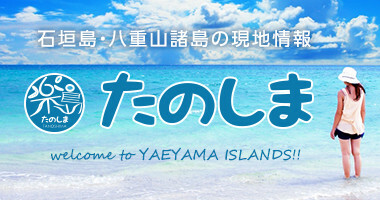 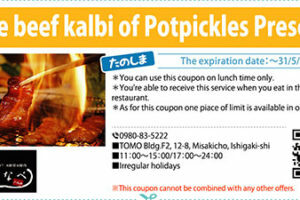 *You can use this coupon on lunch time only. 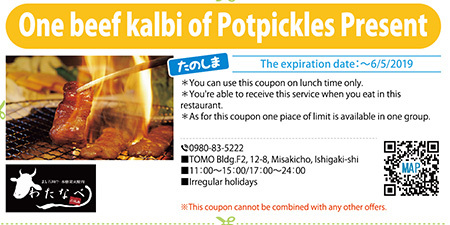 *You're able to receive this service when you eat in this restaurant. 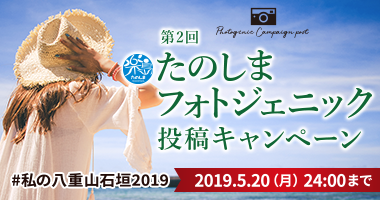 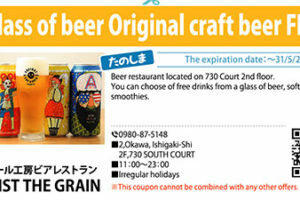 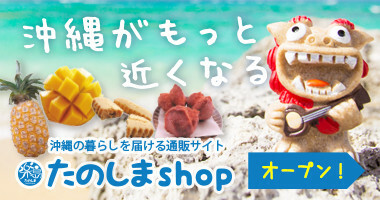 *As for this coupon one piace of limit is available in one group. 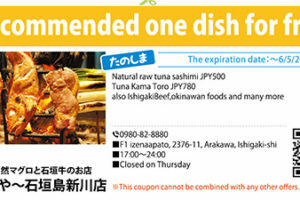 * This coupon cannot be combined with any other offers.